Will Rogers World Airport Detention Facility - Red Plains Professional, Inc. 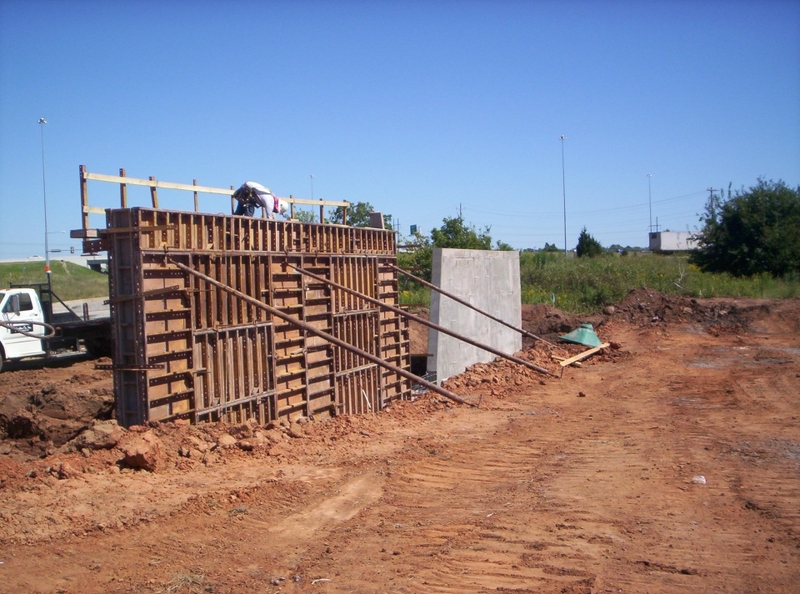 This project involved civil engineering design and construction administration for a 60-acre storm water detention pond. The hydrology was reviewed from a preliminary study and a model was developed for the basin. 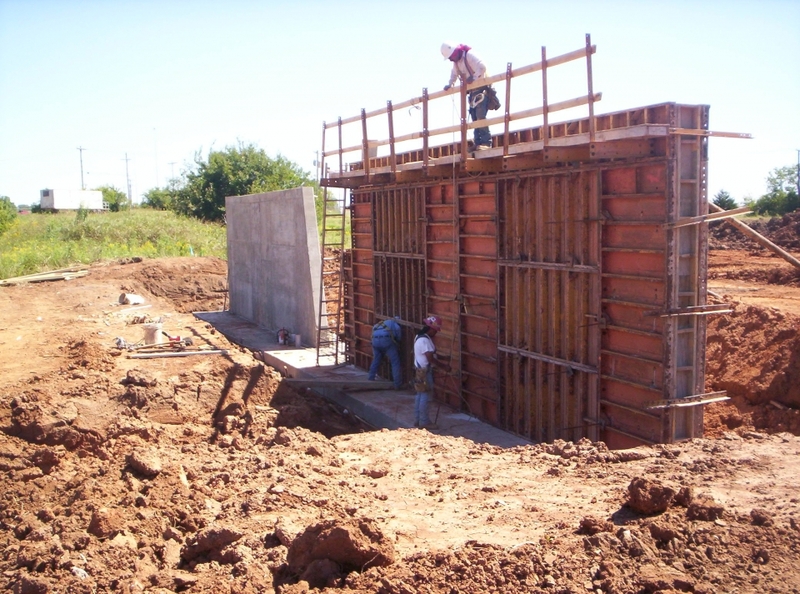 The U.S. Army Corps of Engineers' HEC-HMS program was used to model the hydrologic system and to design the outlet structure for the regional detention pond. 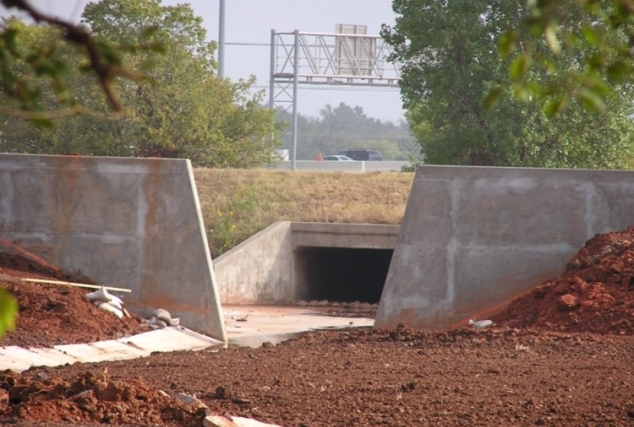 Red Plains provided utility coordination and modified the design to accommodate downstream drainage restraints. All plans and specifications were to Federal Aviation Administration and City of Oklahoma City standards.